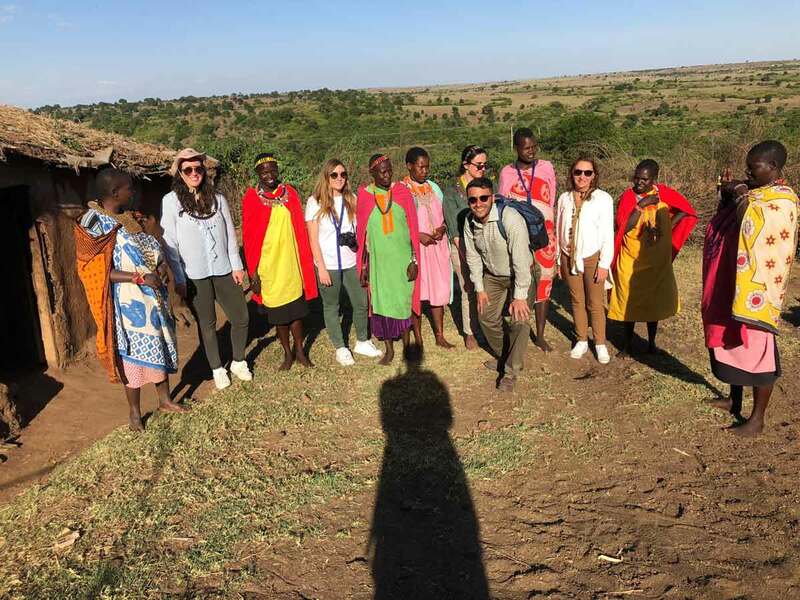 Michelle’s clients enjoyed an East African safari in the game-rich Masai Mara region, and stayed at the luxurious Kichwa Temba. Kichwa is situated on endless grasslands in the Masai River in Kenya, and each room has its own private verandah with sweeping views of the landscape. Hi Michelle it was INCREDIBLE everything went perfect everybody so nice and a really good service we are really greatfull with you. We will recommend you to everyone we know that wants to know. There was sleep walking incidents but really funny. The kichwa tembo was 5 star service and rooms!!!! We had many many luck with animal we saw everything. 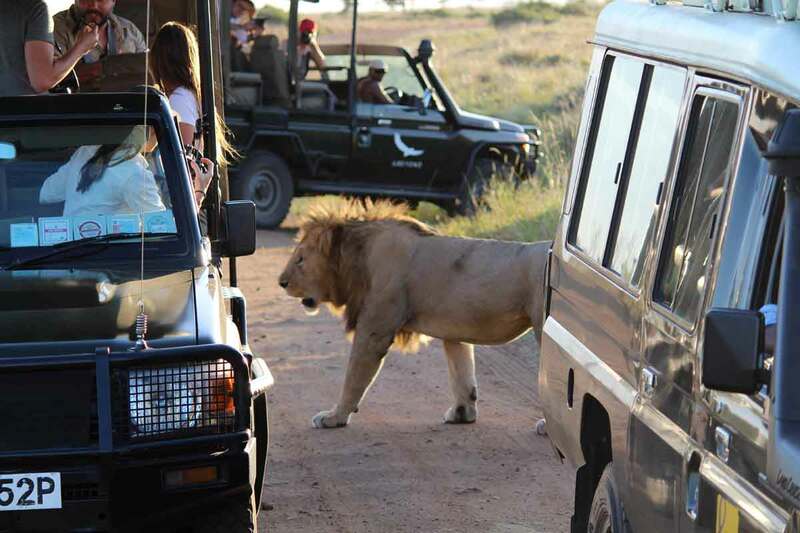 We saw all big five a killing and a lot of lions eating even a snake!!! Went to the &Beyond Kichwa Tembo Tented Camp on the first week of October 2018 with Sun Safaris. Its was an AMAZING trip, the hotel was really nice 5 star!! 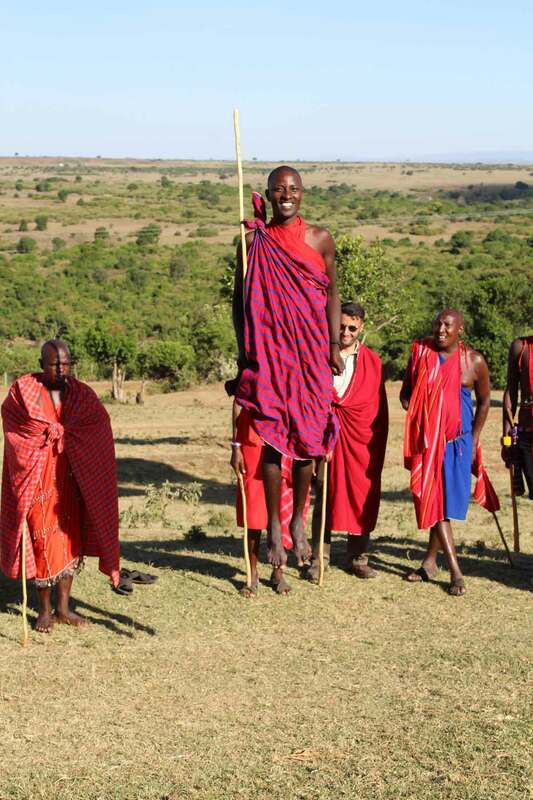 and the guides and staff really make sure your having a really nice experience (I really recommend this hotel if your staying at the Masai Mara Reserve). Saw the big 5, witness a killing and have a really good trip. Michelle our operator was really nice, she made sure everything went perfect and we had everything tailored made for us. The transfers and hotel (Eka hotel Nairobi) between Nairobi and the reserve were excelent and the people so nice. Even got to experience a VIP treatment at the elephant orphanage. 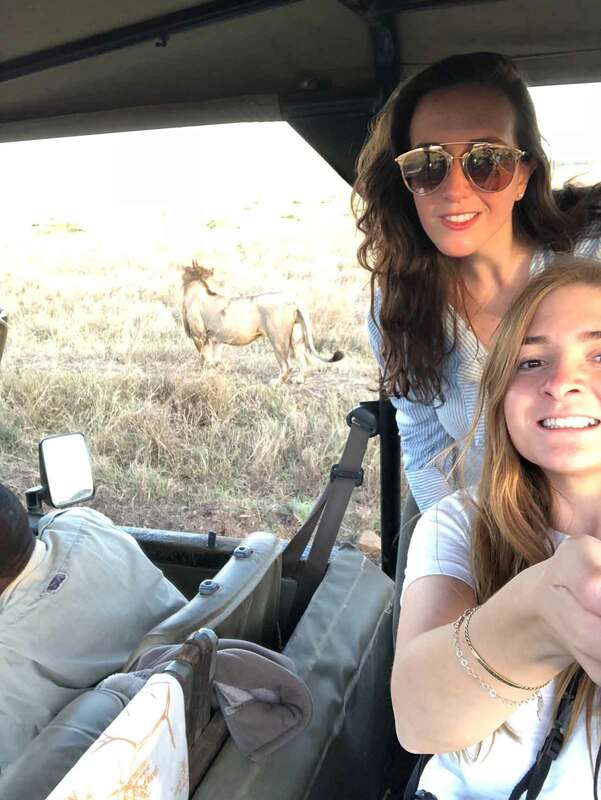 Sun Safaris is the best travel agency to visit Africa, Ive also used Abercrombie & Kent and it was a lot more easier to do everything at Sun Safaris.